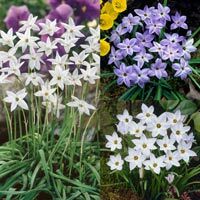 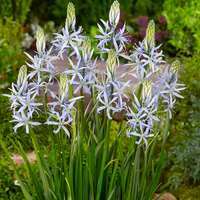 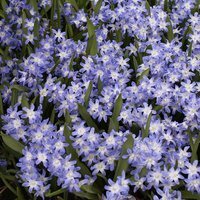 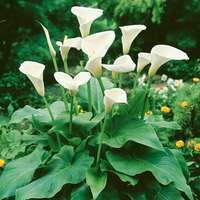 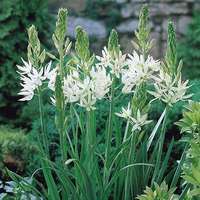 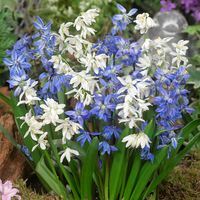 Spring flowering bulbs are a wonderful way of adding interest to the garden in spring, a time when usually our natural interest in the garden begins to kick in. 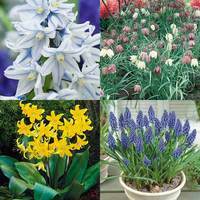 We are delighted to offer a range of bulbs with vibrancy, colour and interest that will help keep you active in the garden in spring. 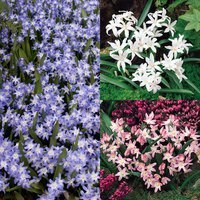 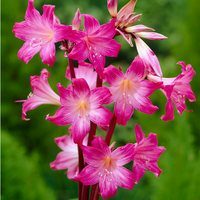 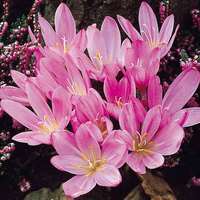 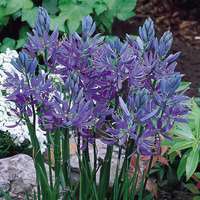 You can choose from our spring bulbs range that includes customer favourites such as Hardy Alstroemeria, Camassia, Chionodoxa, Colchicum, Ixia, Sparaxis and the unusual but effective Oxalis. 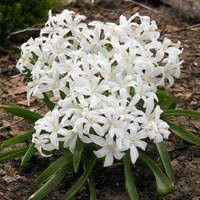 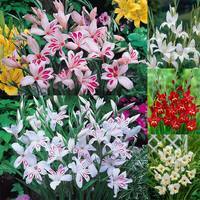 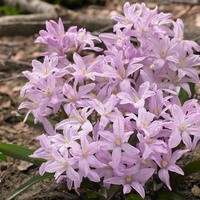 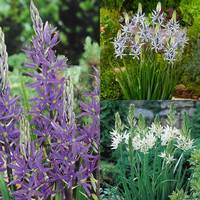 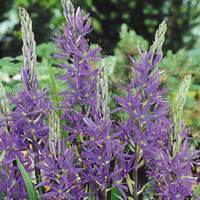 Top quality bulbs and corms supplied.